The world’s population is expected to increase by a third in 35 years’ time according to the Food and Agriculture Organisation. Food production would therefore have to increase by 60% – whilst at the same t ime taking into account variables such as climate change. Agriculture as an industry could therefore not be more crucial; securing food production processes and educating citizens to become proficient farmers is the route emerging economies like South Africa need to take. Last year, the Global Food Security Index revealed that 71% of countries in sub-Saharan Africa actually improved with regards to meeting food safety regulations in trade among their respective regions. Nedbank’s Capital division has embarked on a new agro-processing project with the International Finance Corporation (IFC) worth US$50-million. The project is aimed at assisting smooth trading cash crops and other food commodities between countries in sub-Saharan Africa. Not only will the project support farmers with regards to financial procurement, but it will also create jobs through foreign exchange from exports. 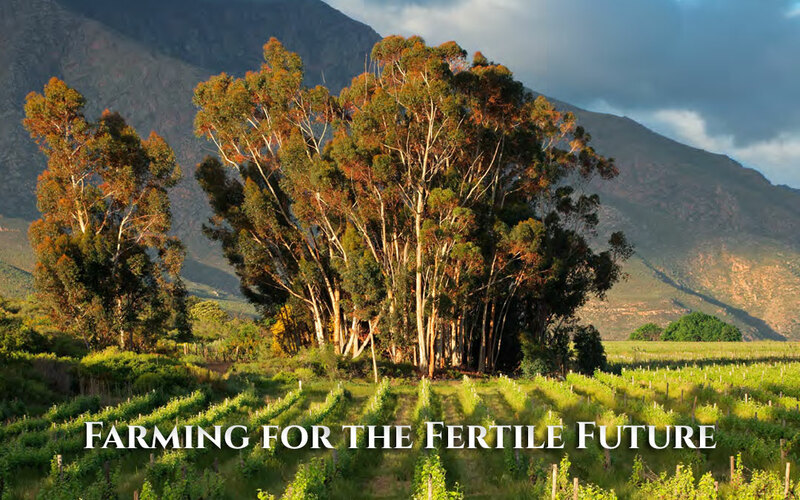 Radical changes need to take place in order for South Africa’s agricultural sector to become sustainable. The development of the sector will catalyse downstream beneficiation and the proliferation of secondary industries. Another agro-processing project in the pipeline is taking place between the Western Cape government and Malaysian Industry Government Group for High Technology. The aim is to develop South Africa’s halaal food industry in order to ensure a share in some of the Malaysian market’s US$2.3-trillion profitability, thanks to the development and success of halaal food parks. Through this partnership with Malaysia, the W estern Cape has hopes of boosting the economy in the same way , laying the groundwork for approximately 100 000 jobs. Whilst this is a partnership be tween South Africa and Malaysia for economic purposes, it also presents opportunities for both countries with regards to international trade and market.